Every hour your decanter isn’t performing at its optimum costs your company a great amount of money. In the diagram below you can see an example of a total cost calculation for a large capacity decanter. 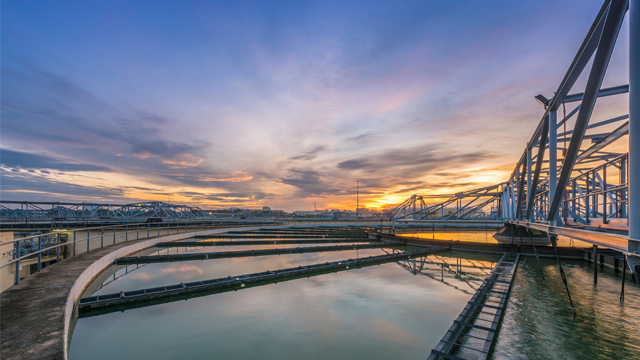 The largest parts of the lifecycle cost are related to sludge transportation and disposal, polymer consumption and energy usage. Yet, these costs can be significantly reduced with a proper maintenance scheme and professional training for your operators and by using only genuine spare parts. 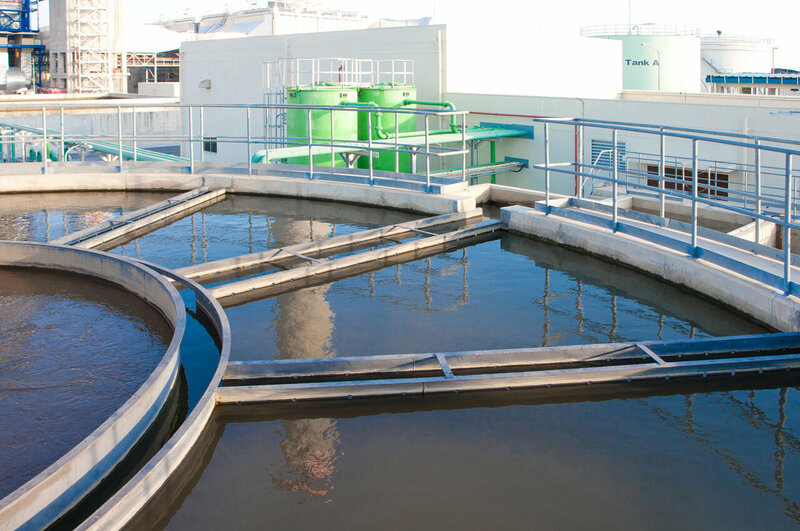 Alfa Laval is an expert in wastewater treatment and decanter service, and we know what it takes to optimize the performance of your decanter. Take the first step toward a better day at work by talking to one of our experts. 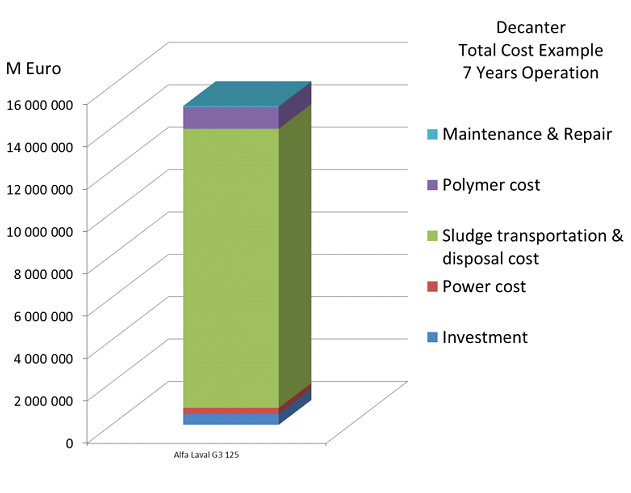 Want to know more about the factors that drive decanter operational cost? See an infographic showing what to focus on if you want to achieve top performance. Our Performance Audit will let you know how to secure and improve your decanter’s performance and minimize costs.